Zeiss ZF.2 set with aluminium EF / Canon mount. 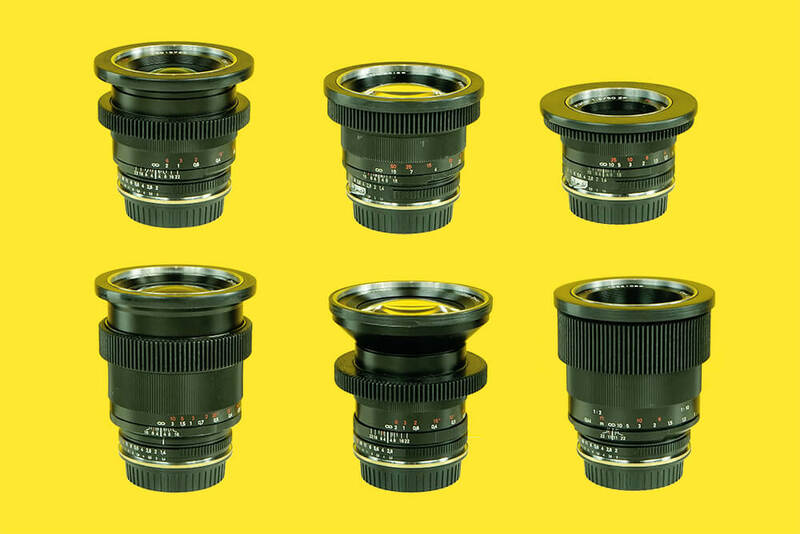 Beautiful set of hand-finished early 90’s lenses. Professionally cine-modified by Van Diemen – de-clicked, fully manual with bespoke 3D printed gear rings and 90mm fronts. Beautiful image on a budget, try it with an A7S MK2.